Time flies when you are having fun and, clearly, our labor of love is fun because I feel like we first had the idea just last week. We've put together a celebratory print issue featuring Colleen Kraft, Springtime Pediatrics, and 3 more stories about you and your peers. 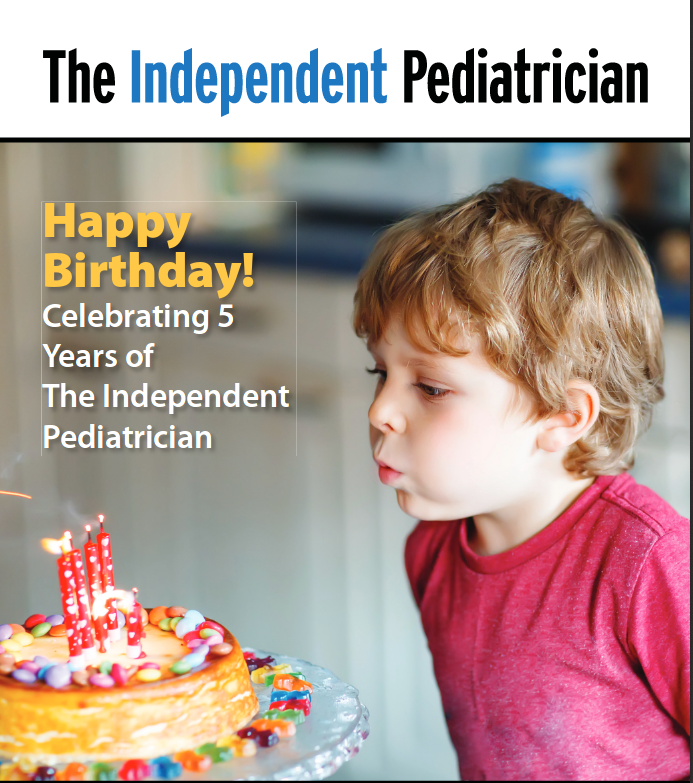 You can download the PDF version of the print copy to read at your leisure or sign up to be notified whenever we produce a new article about independent pediatricians. If you have a story to share, let us know!